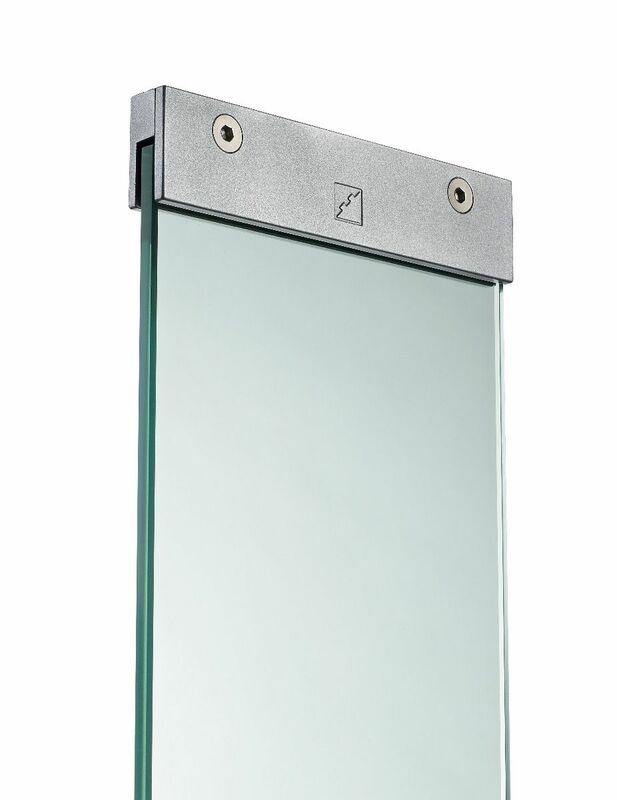 These Glass Panels are 8mm thick and manufactured using toughened glass. They are supplied with brackets and when used with the Large Traditional Handrails & Baserails will achieve the 900mm Handrail Height required by Building Regulations. 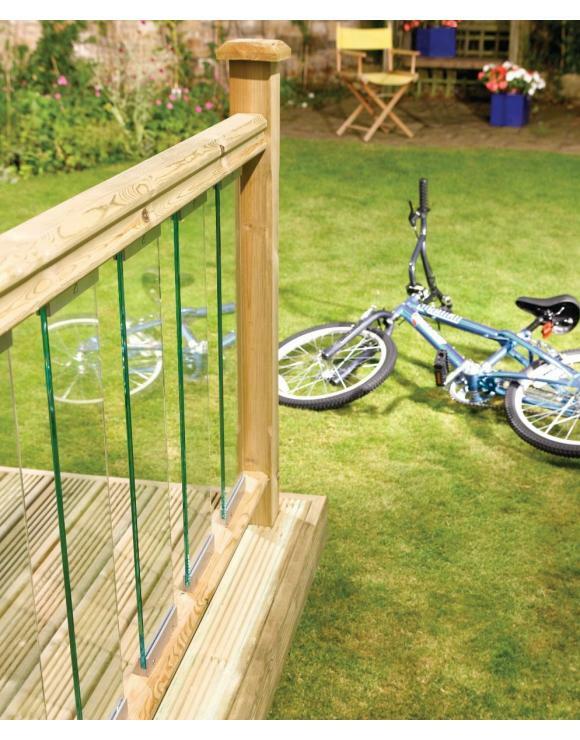 Will achieve the 900mm Handrail Height required by Building Regulations when used with our Large Traditional Handrails & Baserails.